Precision in goal models can be enhanced using quantitative rather than qualitative scales. Selecting appropriate values is however often difficult, especially when groups of stakeholders are involved. 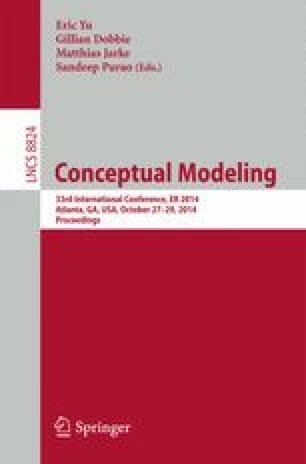 This paper identifies and compares generic and domain-specific group decision approaches for selecting quantitative values in goal models. It then reports on the use of two approaches targeting quantitative contributions, actor importance, and indicator definitions in the Goal-oriented Requirement Language. The approaches have been deployed in two independent branches of the Canadian government.